Over 90% of business decisions beginning with a search engine search, which is why having an online presence is the single most important marketing tool for your business. It is also a very low-cost marketing method with fixed development and maintenance costs. 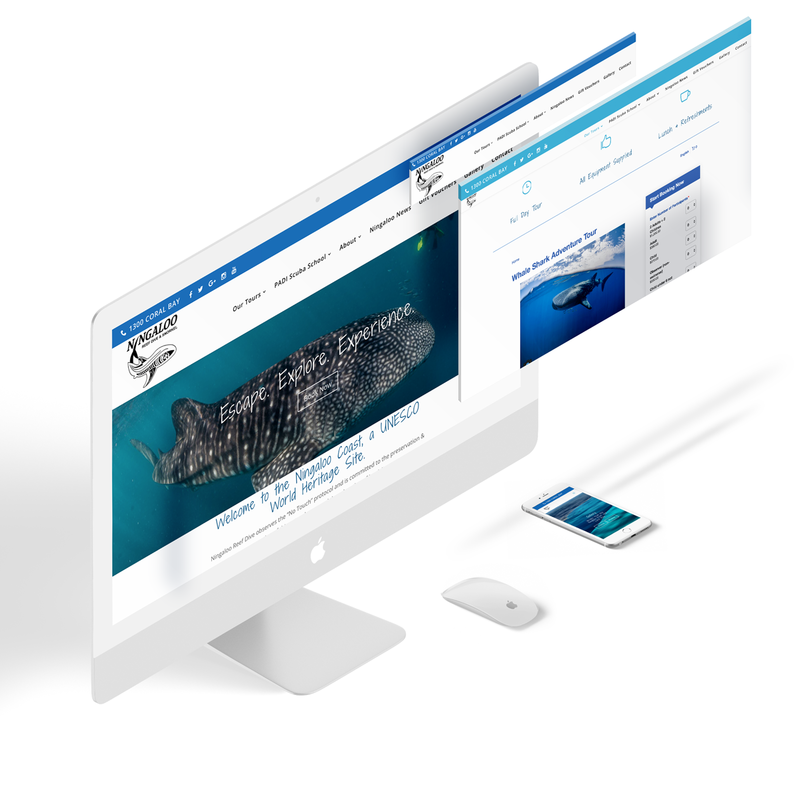 Web design encompasses different skills and disciplines including web graphic design; interface design; authoring, including standardised code and proprietary software; user experience design; and search engine optimisation. The design of your website can either make or break the business you are trying to deliver. 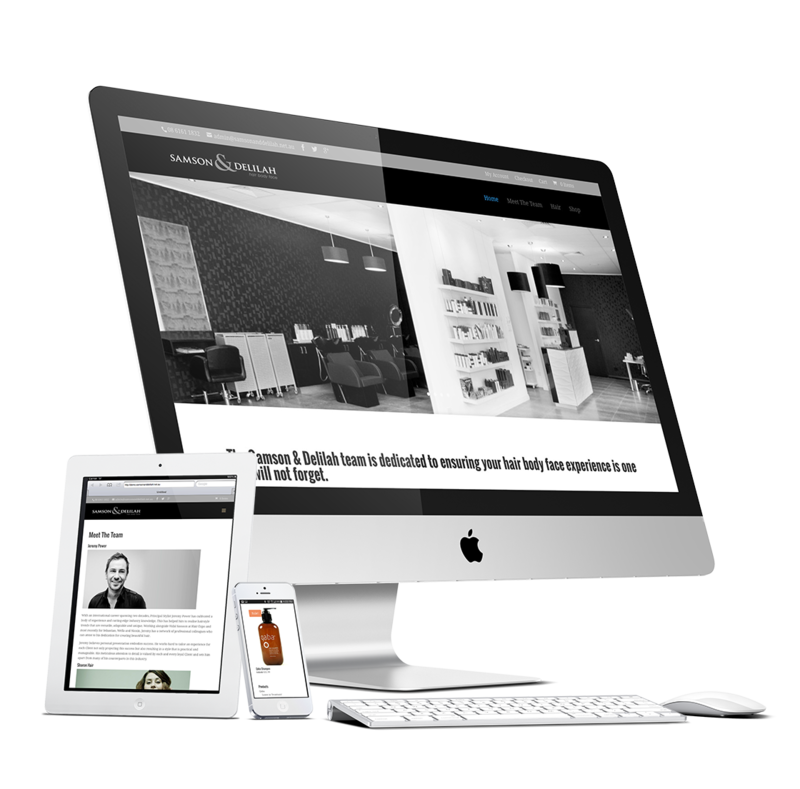 Having a professional website reflects the professionalism of your brand. It makes a difference on how your target audience views your brand and can potentially turn them into customers. As such, developing a website design that has an impressive user interface will result in a much better conversion rate, which leads to better business and revenue. Being visible worldwide means you are very likely to gain more customers and allow for the sale of your products or services around the clock. Since your website is operational around the clock, from the convenience of the local coffee shop, their couch or their bed, your customers and clients can easily access your website and services. After all, who wouldn’t want to avoid wasting business hours navigating traffic whilst searching aimlessly for a shop, to battle parking and crowds?